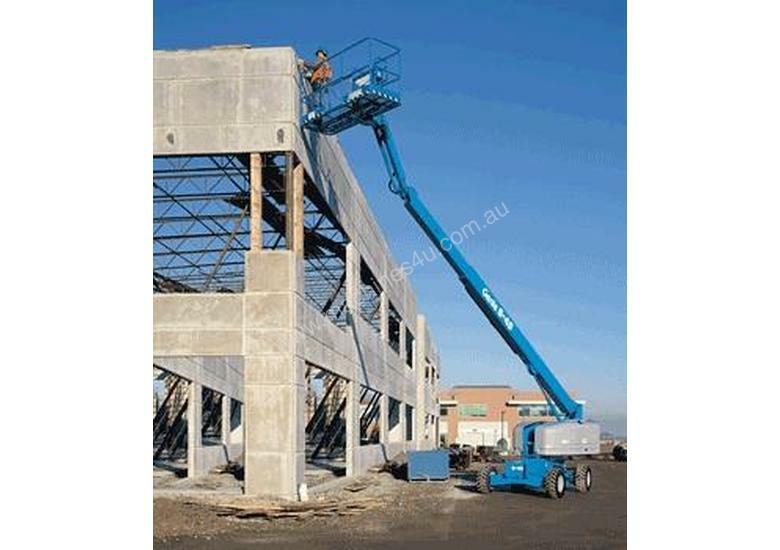 We give you features you won't find on other stick booms. 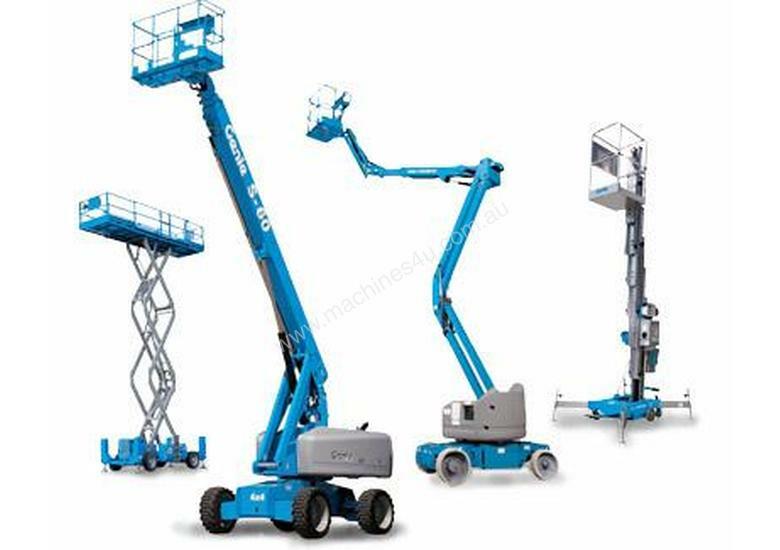 Genie's STM-40 and STM-45 feature faster lift speeds, more powerful engine options, and low-profile chassis covers offering the industry more of what it needs to get the job done. 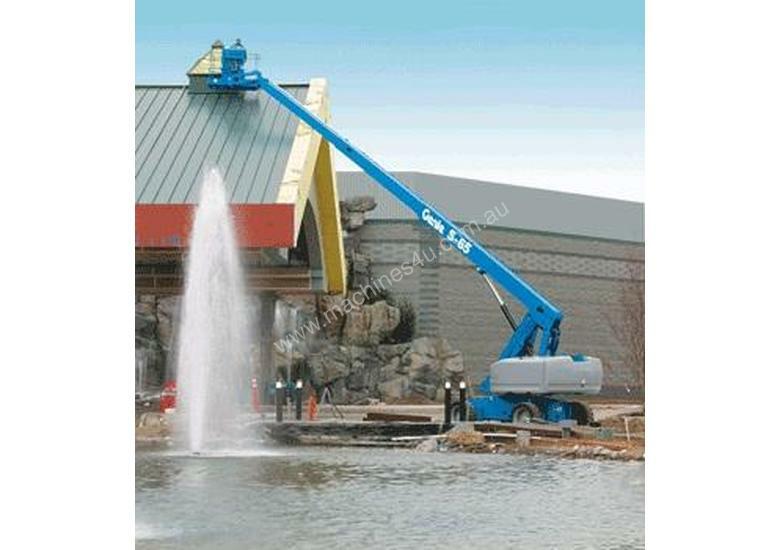 Choose the Genie S-40 boom, with 46 ft (14 m) of working height, or the S-45, with an additional 5 ft (1.52 m) articulating jib boom. Customize your boom with many option packages.